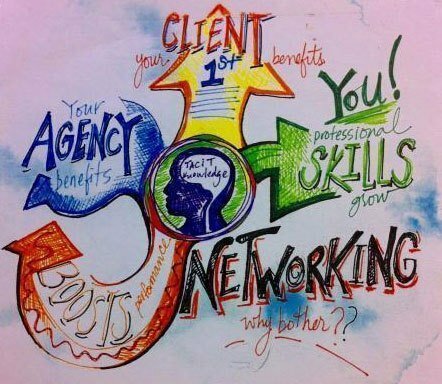 Monthly we offer an opportunity to network and mine the brain trust of your colleagues. This C of P (community of practice) for career practitioners is where you stay up to date, problem-solve and share resources. Our Yakety Yak Conversation Cafe is a facilitated networking session specific to the employment sector. We provide a menu of questions or conversation starters for small group discussions. Come grab a coffee while connecting with the expertise of our employment partners. This is a great way to connect with others and share your valuable knowledge.